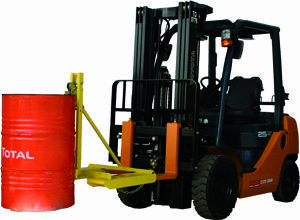 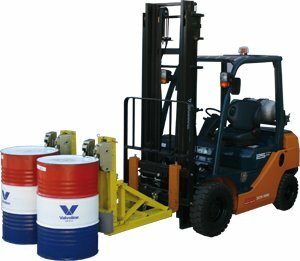 Speed and efficiency makes the Bremco Forklift Drum Lifter – 2 Drum Lifter ideal for situations requiring 250+ drum movements per week. 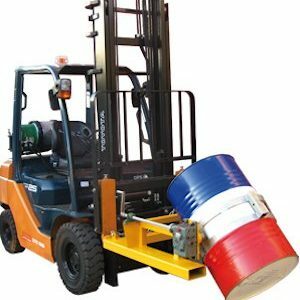 Designed to handle up to 680kg per drum, this unit is compatible with all sizes of open top and closed head drums. 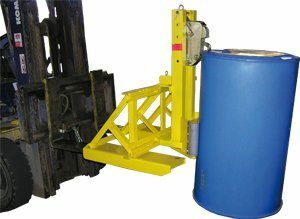 Steel, plastic or fibre drums (with the fibre drum guard accessory) can be moved with this unit.